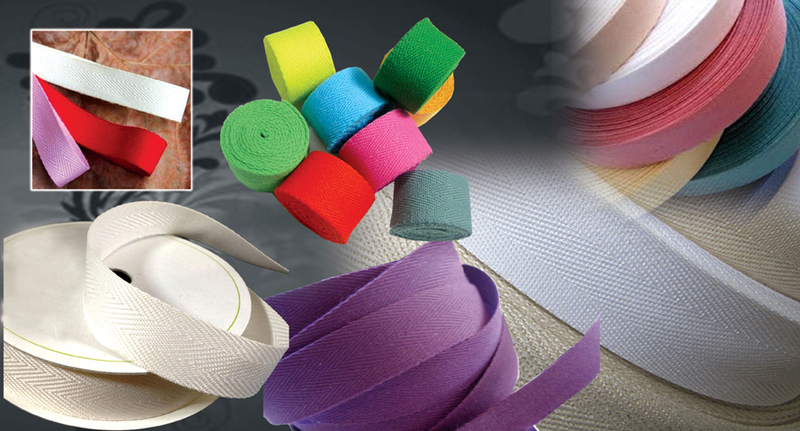 Mattress Tapes : A narrow polyester woven fabric; mattress tapes are commonly used for sewing the edges of mattresses to complement and enhance the outlook. 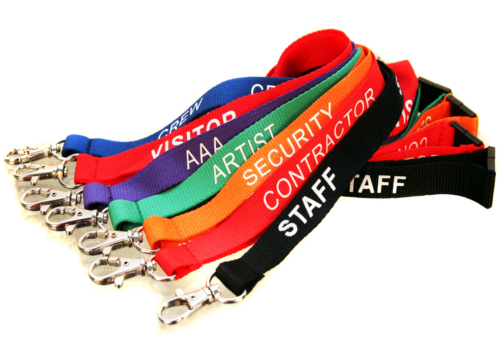 At Lian Ngoi, we offer an array of widths, colours, designs, textures and finishes to meet customer's requirements. 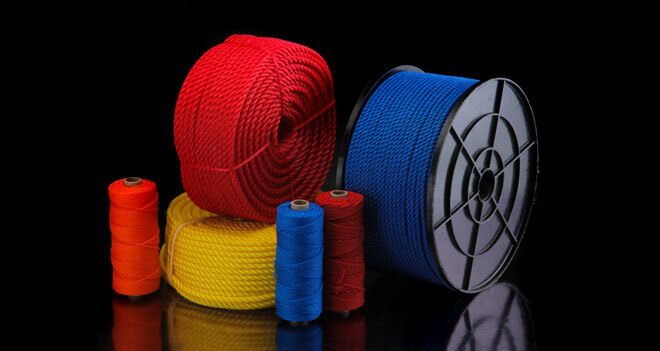 PP Ropes : Our needle braiding ropes, woven from either polypropylene or polyester, comes in an array of colours, sizes and length. Size range from 2mm to 6mm in diameters, and customers get to choose packing in cut length or in whole, with or without ‘tipping’. 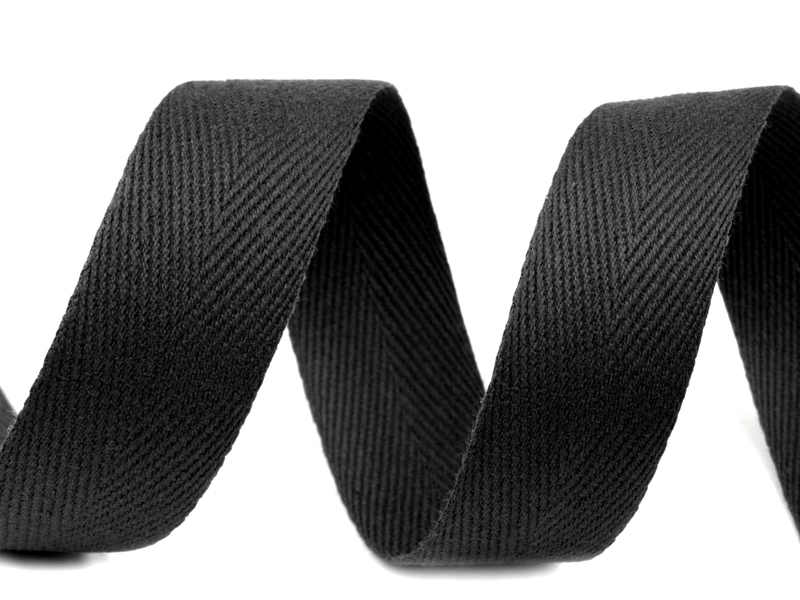 Woven Elastic : A combination of polyester and natural rubber threads, our woven elastics are produced to meet the needs of a diverse industries and are available in varied widths and colours. 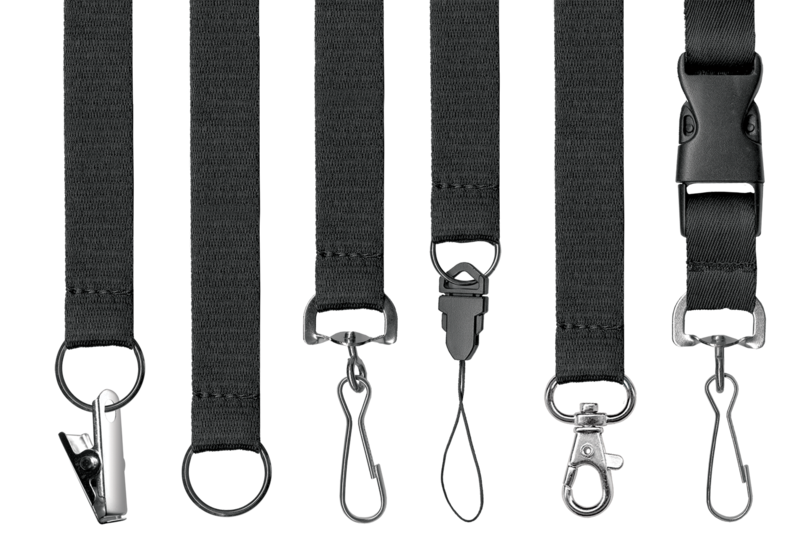 Most often used in apparel industries for waistbands, undergarments, suspenders, fashion clothes, uniforms, headbands, book binders,diaries, and others.